The latest presenter to visit Llanelli Photographic Society was Nigel McCall. Nigel was the winner of the Urban View category in the Take a View – Landscape Photographer of the Year Awards in 2013 with his shot of Starlings over Carmarthen so big things were expected – and he didn’t disappoint. He treated us to a collection of landscape and wildlife images under the title of “Home & Away”. The away images were taken in a variety of locations including Namibia and The Falklands. However the talk demonstrated just how many good photography opportunities are on our doorsteps. Nigel showed some beautiful shots of Pembrokeshire and the Towy Valley – and interspersed these with useful advice and anecdotes. We’d like to thank Nigel for coming to the club to give his presentation and look forward to seeing him back in the future. Our next speaker is Gareth Martin from Brigend Camera Club. Gareth will be making the first of two visits to LPS in April as he’s also judging the Ken Jones Memorial Trophy in May. 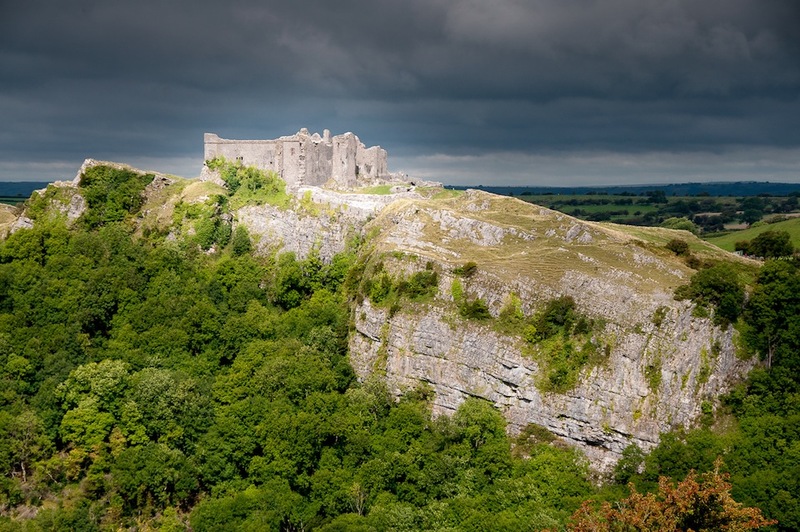 The featured image for this post is by John Ellis and it’s the 2014 Our Carmarthenshire Winner.